In Canillo they have a fantastic childrens park at the top of the telecabina. It is a fantastic day out for all the family. There is a great new zip wire, down hill devil karts and even pedalos and canoes on the lake. 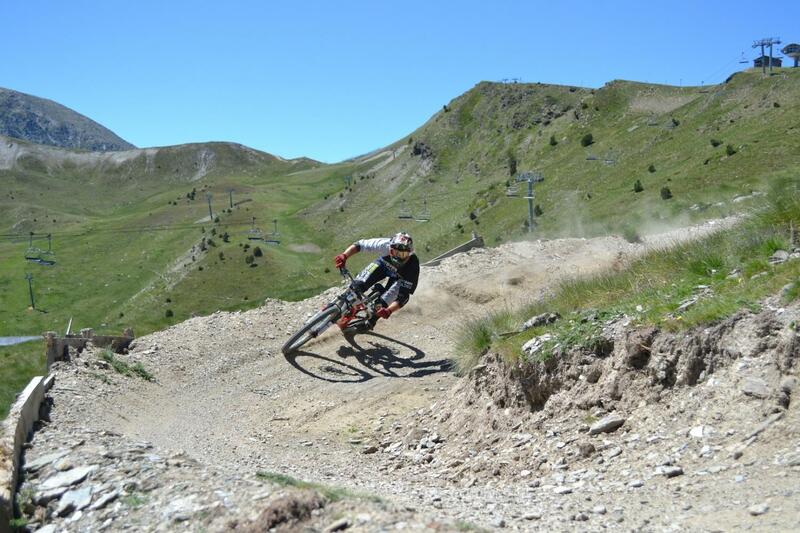 In the summer Soldeu mountain transfers itself into an amazing bike park and also is the home to Europe's highest golf course. We also have a wide range of walks with an easy access from Soldeu village. 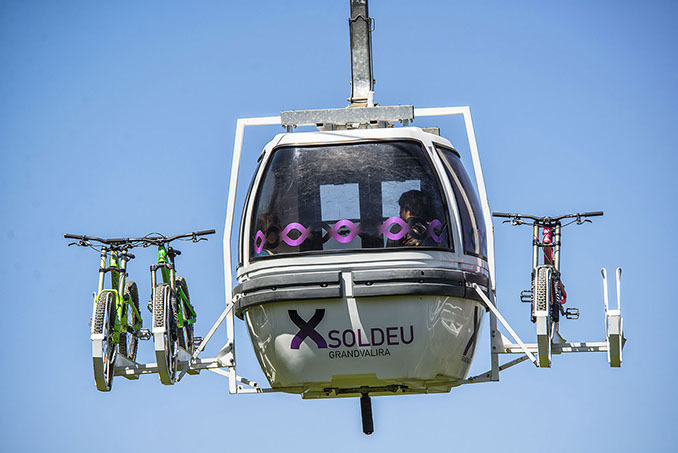 There are the telecabina and the Solana chair lift to give you great access to the tracks. The golf course is a nine hole course that is the highest in Europe, there is a fantastic driving range for those who want to practice or even learn from their very own pro. In Canillo you will find the Palou de Gel, this is a health centre with a huge ice skating rink and swimming pool and many more activities. for the ice rink and public swimming pool.